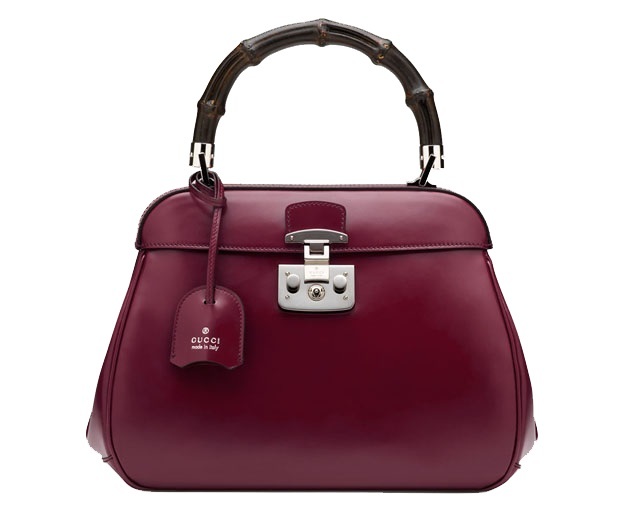 A bag model Gucci fashion house launched for the fall winter season of 2013, Lady Lock is actually an evergreen bag with a retro flair that you will wear for years and still not have enough of. The retro touch is actually explained by the inspiration the designers found in the houseâ€™s earlier collections. Gucci Lady Lock Bag is a way of reinventing and reinterpreting iconic models bearing the same â€œGucci Made in Italyâ€ signature. This is how the Italian fashion designers told us, once again, that the past can be a great inspiration for the present, and they are not the only ones.